Queensland Urban Utilities has embraced innovative new technology to rehabilitate pipes in its network. 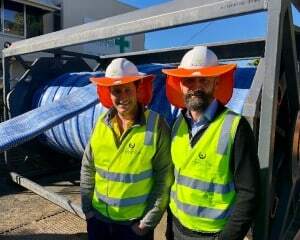 The water utility recently used new Primus Line technology to reline 1.8km of water mains at Redbank Plains in Ipswich, becoming the longest and largest stretch of pipe to be relined using this method in Australia. 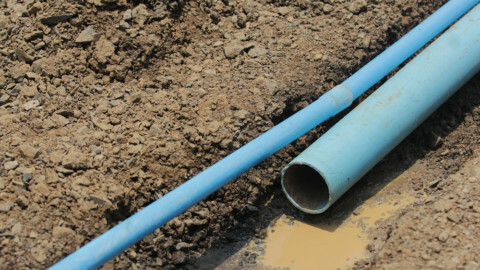 Works are also underway to reline water mains at Brighton and Wynnum in Brisbane using cured-in-place technology, which will be the first section of lined reticulation water main put fully into service nationally. Queensland Urban Utilities Water Network Program Director, Gavin Flood, said he believed relining technology was the way of the future. 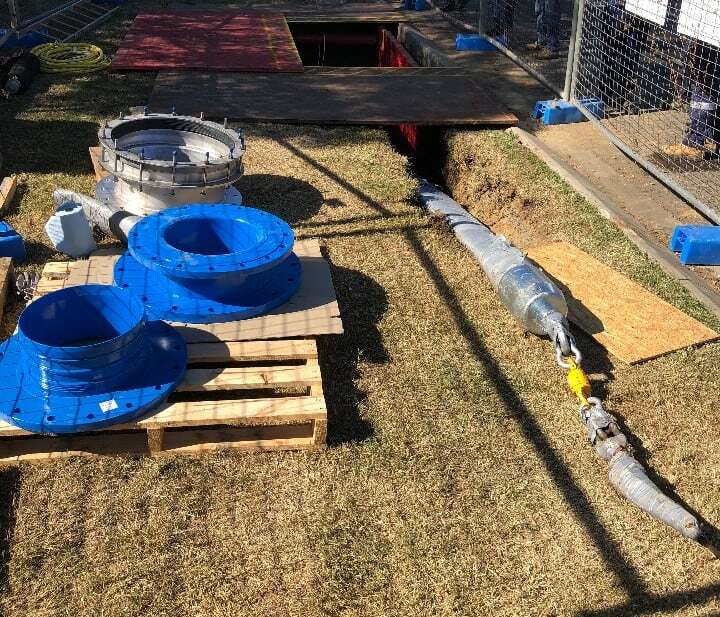 “Relining has been used in the sewerage industry for years, but it’s only been in the past 12 months that Australian water utilities have begun implementing this technology for potable water pipes,” Mr Flood said. “Relining is quicker and can be more cost effective than traditional alternatives and importantly, it minimises disruption to the community and the environment. 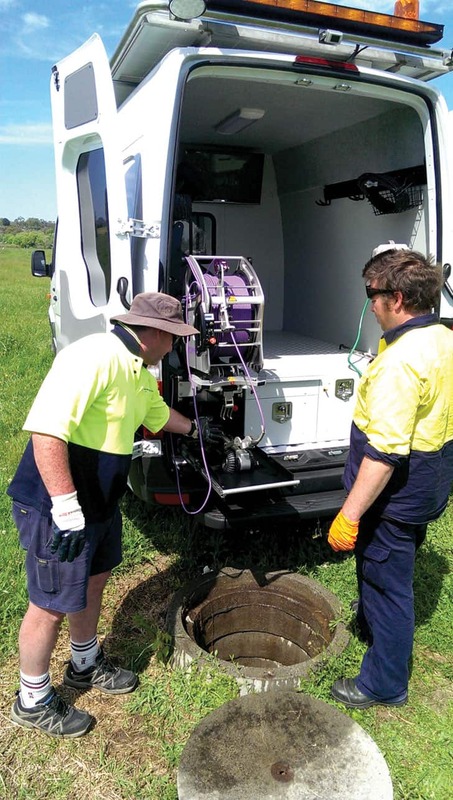 In June, Queensland Urban Utilities relined a 600mm water main at Redbank Plains using Primus Line technology from Germany. 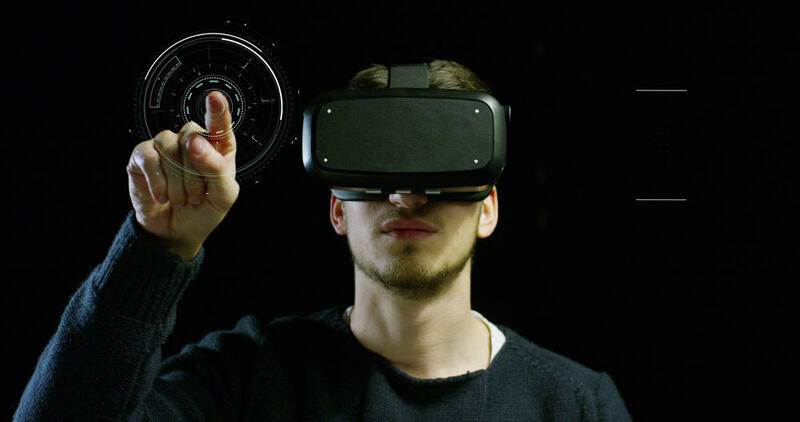 The technology involves pulling a folded composite hose inside the main and once in place, the liner is inflated and connected using specially developed end fittings. The composite hose is reinforced with Kevlar which gives it strength to retain the internal pressure of the main. “At Redbank Plains, our crews fed the liner into the pipe in around 600m lengths and we were able to install a total of 1.8km of pipe in just over a week,” Mr Flood said. At Brighton and Wynnum, 370m of water reticulation main is being relined by Ventia using Aquapipe, a cured-in-place technology. 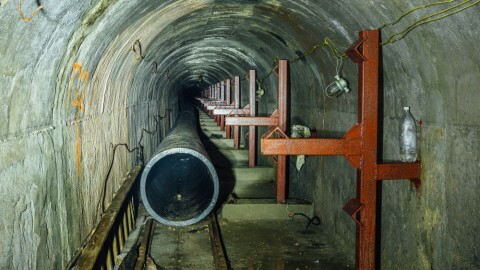 “The particularly exciting part about these types of technologies is the speed at which the pipe can be put back in to service,” Mr Flood said. 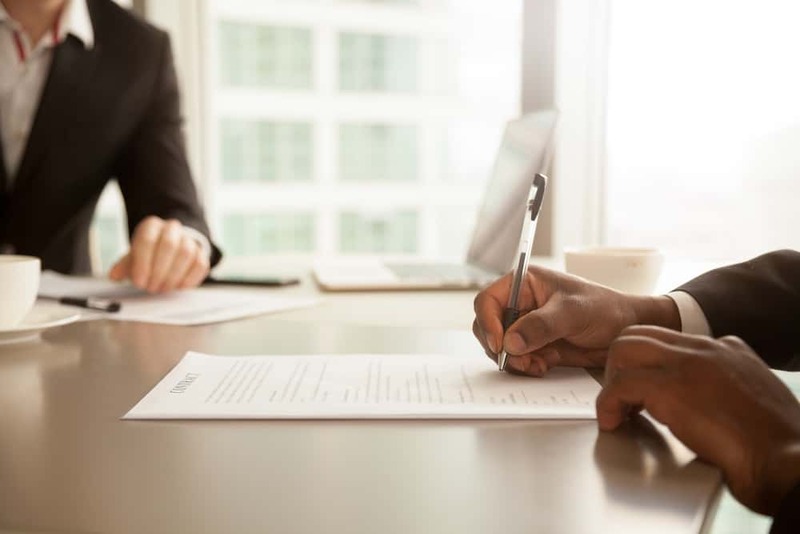 Queensland Urban Utilities is involved in an industry Cooperative Research Centre (CRC) project which aims to improve lining knowledge and enable clients to make informed decisions on the renewal options of their assets. 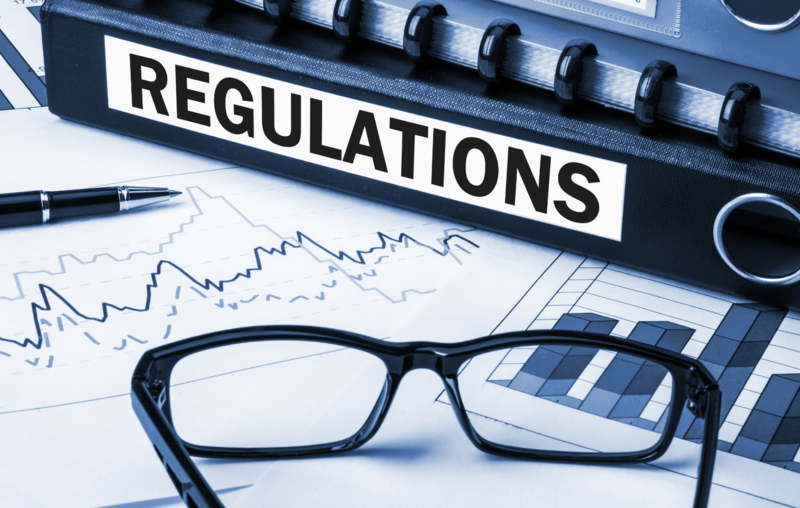 industry knowledge and standards,” Mr Flood said.